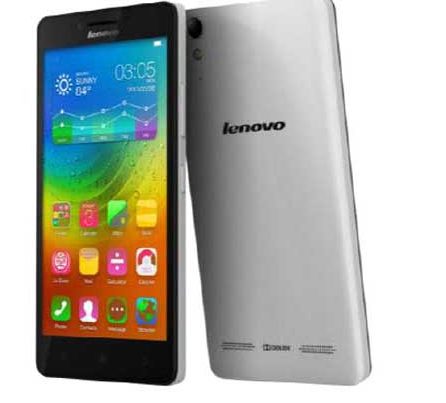 Lenovo A6000 comes with a 5-inch HD (1280×720 pixels) display, with a 1.2GHz Qualcomm Snapdragon 410 quad-core processor. And 8-megapixel rear camera with a 2-megapixel front-facing camera takes charge of photography. The device supports memory expansion via microSD card slot and it is powered by a 2,300mAh battery. 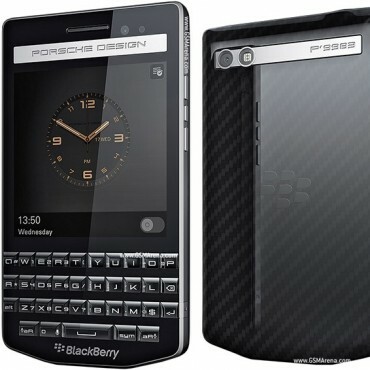 Blackberry Porsche Design P’9983 is the latest Blackberry Smartphone based on BB10 OS and the third iteration of the BlackBerry Design Porsche series. 3.1", Super AMOLED Display, 720 x 720 resolutions and it includes a powerful 1.2GHz processor, 2GB of RAM, 64GB of onboard memory and it can also use external MicroSD up to 128GB. Preloaded applications – BlackBerry maps, Blackberry Messenger etc.